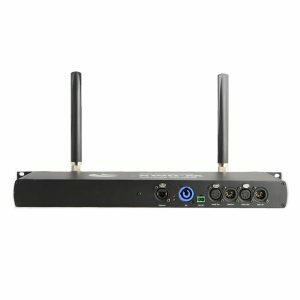 Procom Middle East is a professional audio, lighting and rigging equipment supplier based in Dubai and servicing the GCC. 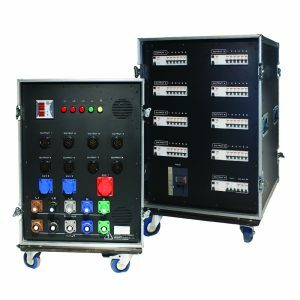 We assemble the power distribution gear from premium branded cables and create bespoke solutions when required. 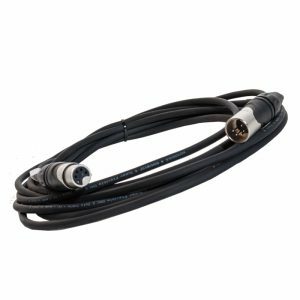 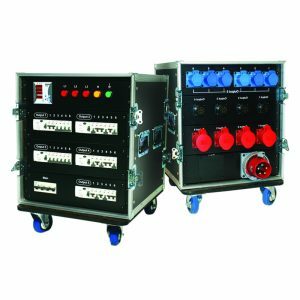 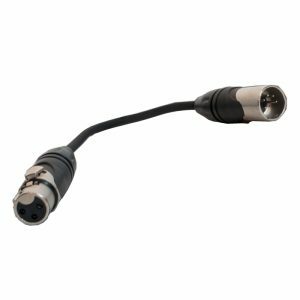 We hold stock of power cables, audio & signal cables, connectors, stage & distribution boxes and racks needed to power any equipment.